Planning this year’s summer family resort getaway? Take a look at the new uber luxury Six Senses Kaplankaya resort in Bodrum Turkey – which has just opened. 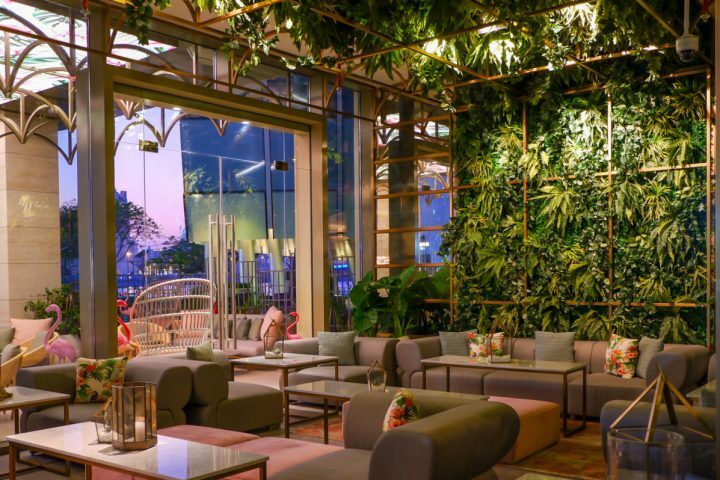 Within just a short flight from Dubai, with an array of fun-filled activities that are both educational and sustainable, this luxury resort in Bodrum Turkey is taking fun to the next level for your family. 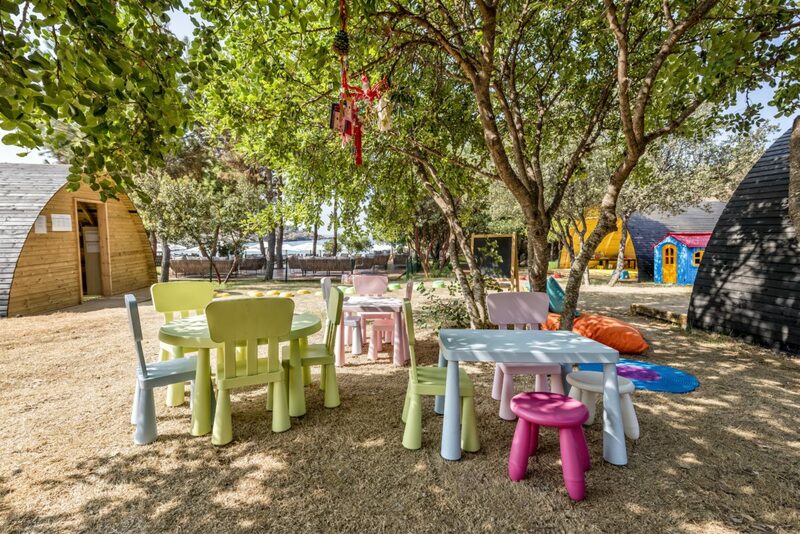 With their dedicated children programmes; Grow With Six Senses, Kids Club and immersive family activities, Six Senses Kaplankaya promises you a memorable and out of the ordinary getaway. Nestled in the breath-taking natural beauty of the ancient land of Bodrum, surrounded by evergreen hills, wild olive trees and cypresses, washed over by warm breezes and the turquoise sea’s gently lapping waves, Six Senses Kaplankaya is offering a wealth of exciting activities for all ages and investing in its younger guests to ensure the ultimate family getaway is experienced by all. With their newest programme Grow With Six Senses, little ones will develop their knowledge and understanding about what’s going on inside them and in the world around them. 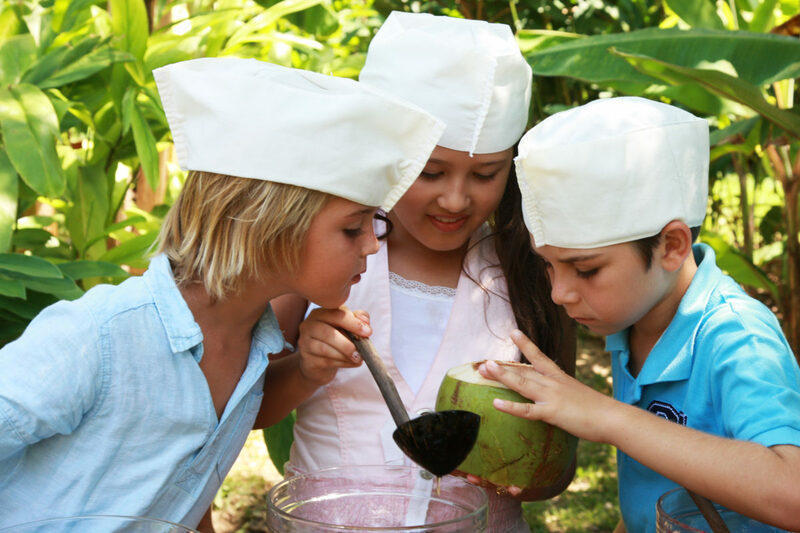 The approach is to learn through natural play across all activities in the resort. 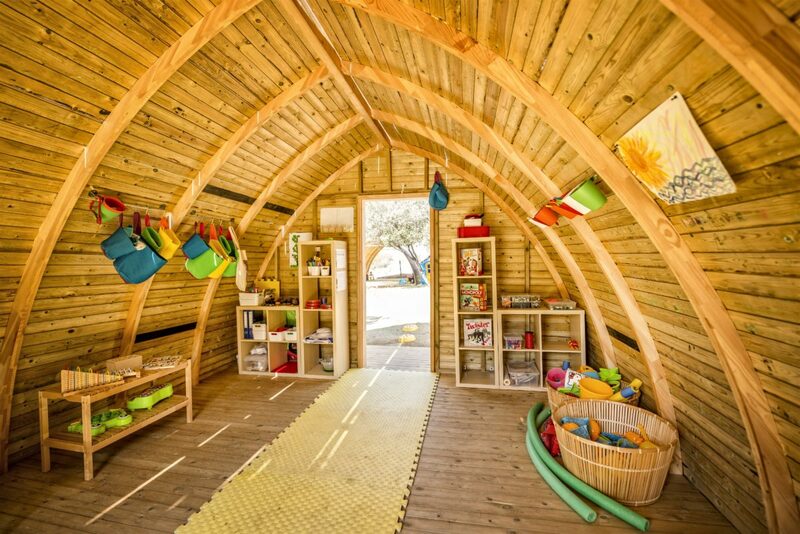 Grow With Six Senses incorporates the six dimensions of wellness (social, environmental, physical, spiritual, emotional and intellectual) and brings children ‘back to basics’ in order to reconnect with nature and others around them. Programs vary from physical activities, yoga and mindfulness, local culture, sustainability and social experiences. 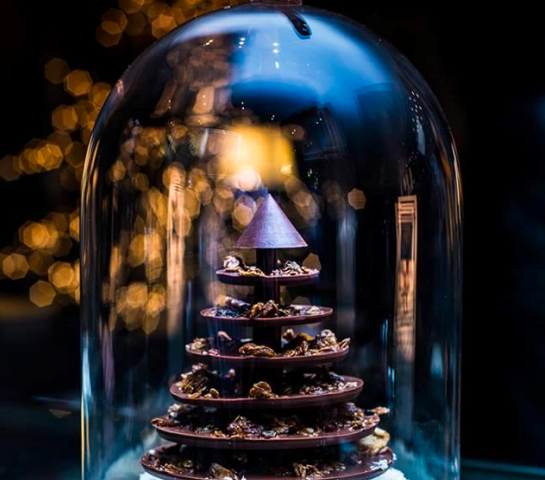 There’s also the chance to pamper with tailor-made spa treatments, while children can learn how to make their own toothpaste, facial mask, body scrub, after sun lotion and edible water bubbles. Hyper-active children can sign up for treasure hunts, ball games and fitness challenges. 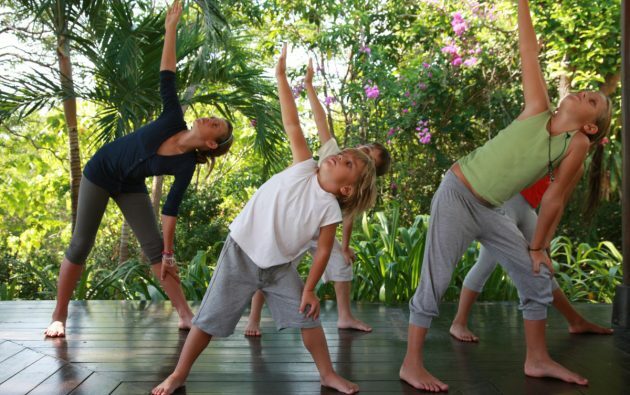 The Kids Club at Six Senses Kaplankaya is created to engage children throughout the holiday with entertaining yet attractive physical activities such as yoga, football, basketball, volleyball, swimming and painting. Moreover, children who enjoy crafting will be able to make their own kites, story book, picture puzzles and sand art. Those who are into the environment can visit the resort’s own Earth Lab to learn how to make fun sustainable products like soap and paper, learn about upcycling and recycling, they can also visit the resort’s own farm to feed the resident animals and learn about organic fruits and vegetables. Playtime includes joining the gardeners in the resorts’ organic gardens for anything from seed planting to mushroom harvesting. Other activities can include making kites and flowers with recycled paper, finding dinosaur fossils, recycled shell crafts, purifying water, candle making and growing seeds in a coconut shell. Those looking to have a some down-time can enjoy lounging in the sun on any of the resort’s three expansive sandy beaches while the little one’s splash away. To break the routine, guests can choose from many water sports activities such as diving, snorkelling, kayaking, stand up paddle boarding. As the sun sets why not enjoy a family movie under the stars in the privacy of your own villa with “Cinema Under the Stars”. 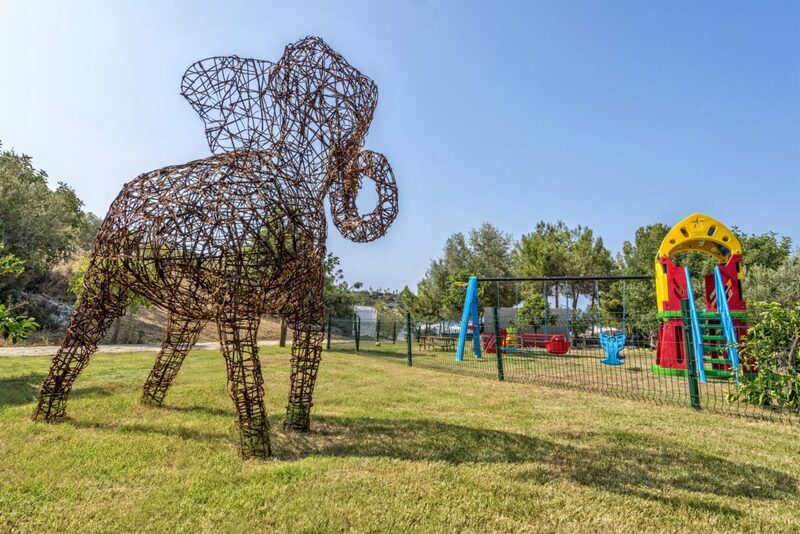 Parents can finally focus on play time through booking Six Senses Kaplankaya’s Family Package where all accommodation types enjoy uninterrupted views of the Aegean coast. Reservations can be made via email at: reservations-kaplankaya@sixsenses.com or phone: +90 (252) 511 00 51. FOLLOW US ON INSTAGRAM, FACEBOOK & TWITTER. 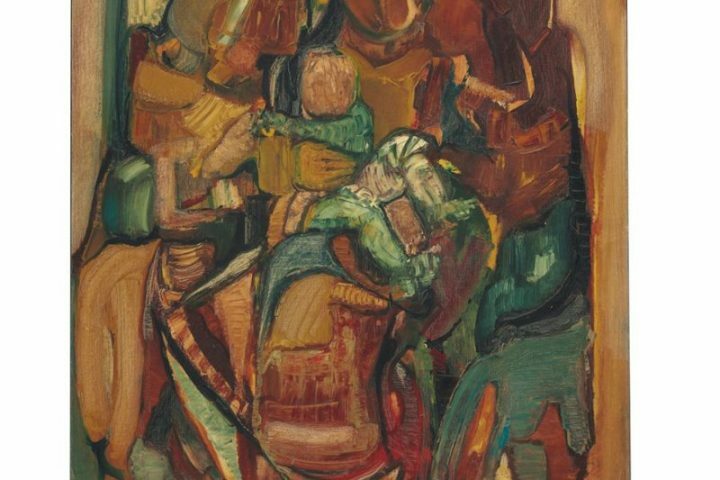 READ THE LUXE DIARY TO DISCOVER LUXURY ART, FASHION, FOOD AND TRAVEL NEWS & EVENTS ACROSS DUBAI AND ABU DHABI.